The University is seeking nominations for inspirational individuals to receive honorary degrees in 2020. 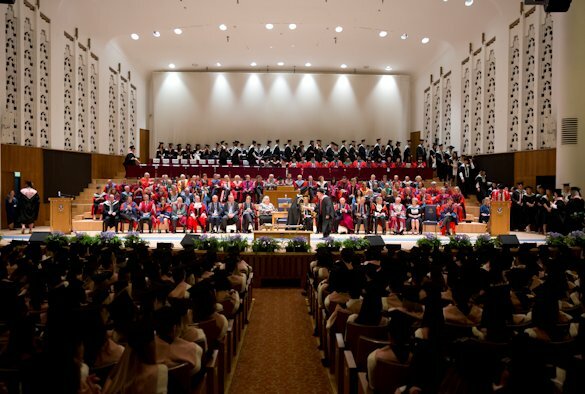 Each year, the University awards a number of honorary degrees to individuals who have achieved eminence in their chosen field, including distinguished academics and those in public life, or who have made outstanding contributions to the local community. Nominations for the award of honorary degrees are considered by the Joint Committee on Honorary Degrees, which then makes recommendations to the Senate and the Council. The deadline for the receipt of nominations is Friday 29 March 2019.